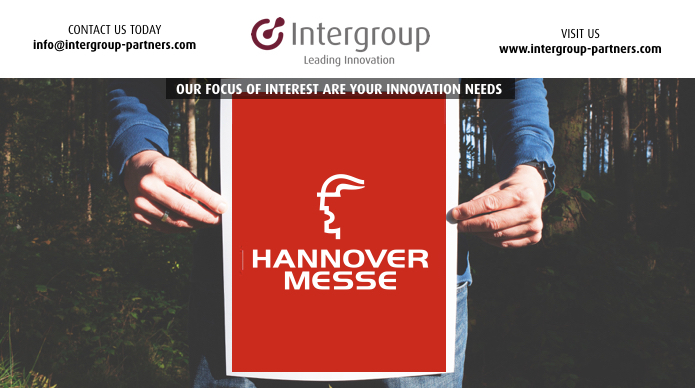 We are looking forward to meeting you at Hannover Messe (April 24 – 28). We can help you develop business, strategies and models, ideate products and services, forge tech partnerships, and go-to-market in Europe & the US in industrial segments. Please click here to set up an appointment.